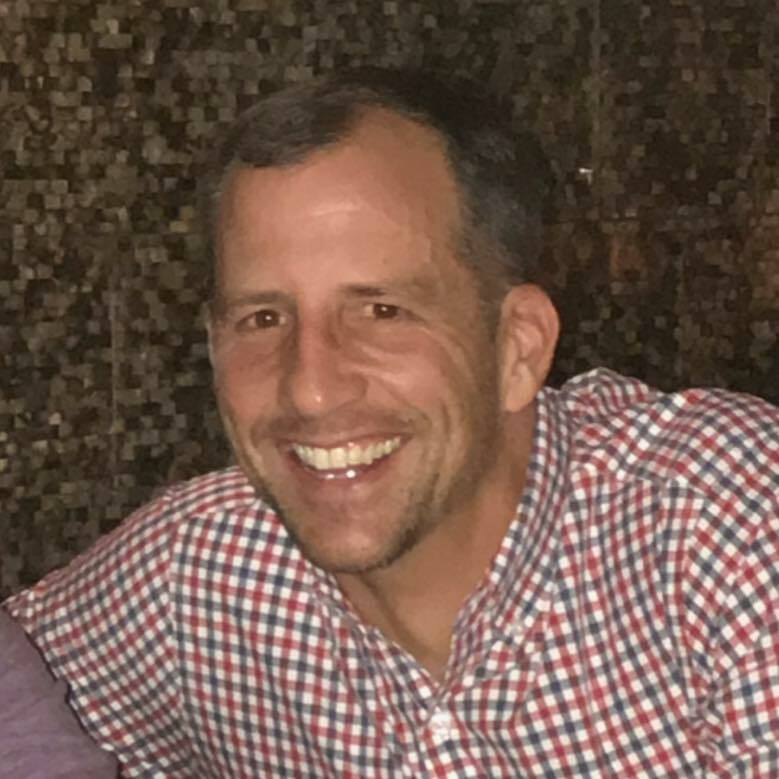 DALLAS, Tx January 15, 2019 -- OrderMyGear announced today that Matt Kaplan has been promoted to VP of Customer Success. Kaplan joined OrderMyGear in June 2018 after serving 16 years in a variety of leadership roles at Under Armour. With close to 100 employees and quickly expanding into its new 25,000 square foot office space in Dallas' East Quarter, the OrderMyGear team is approaching $1B in platform GMV. The OMG software improves the e-Commerce experience for teams, groups, companies, and anyone buying custom apparel from team dealers, promotional product distributors, decorators, and brands. "I am honored to join the OrderMyGear leadership team and excited to take on the challenge of developing a highly engaging Success and Services organization." says Kaplan. "Our team really seeks to understand the lives of our customers, their business challenges and professional goals so that we can provide technology solutions that will unlock their full potential." OrderMyGear recently raised $35 million in its latest round of investment. As the leading platform for group e-commerce, OrderMyGear drives growth and saves time for team sporting goods dealers, apparel decorators and anyone selling to groups or teams. Millions of athletes, fans, employees and administrators each year depend on OrderMyGear for a hassle-free buying experience.